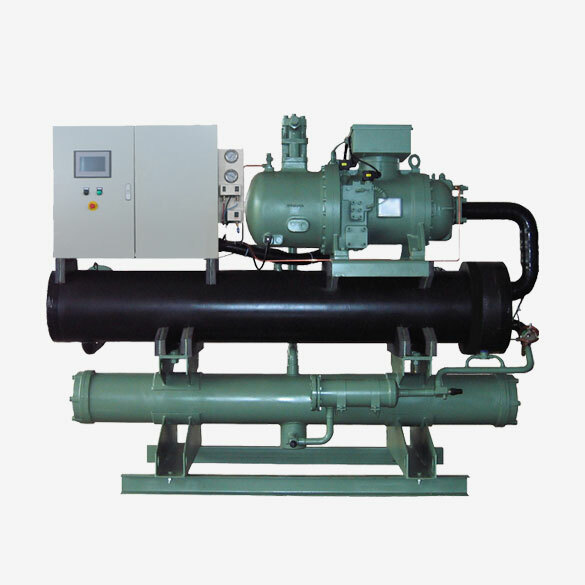 1.The unit equippedwith semi-hermetic piston compressor of high quality and stable operation. 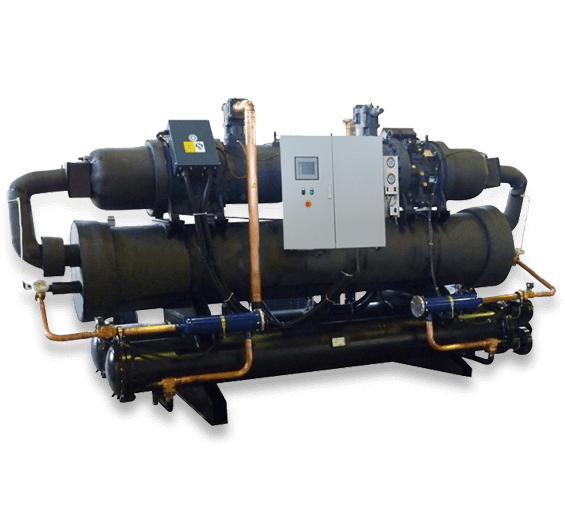 2.Air cooling condenser(copper tube and aluminum fin type) or water cooling condenser (high efficient tube and shell type) is applying to guarantee high heat exchange rate and long life. 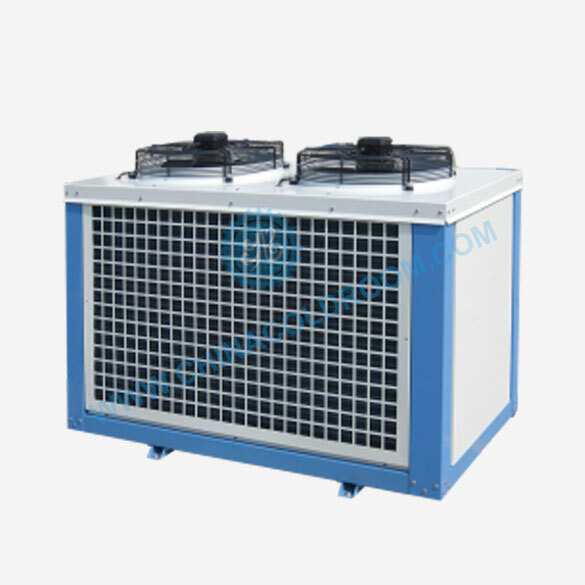 3.Air cooling unit equipped with the external rotor condenser, which isless noise, high efficiency and good appearance. 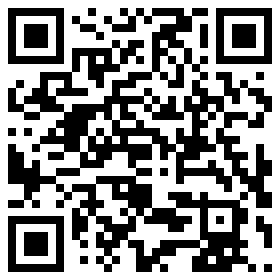 4.A full set of high quality imported or domestic accessories guarantee stable operation. 5.Water proof junction boxis equipped, easy to connect all control components. 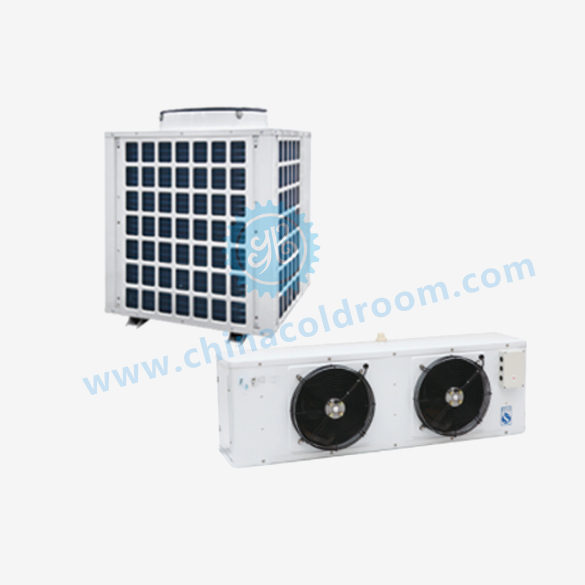 6.We offer a series of products for the wide temperature rangeto provide solutions of freshness preservation,cold storage, ice-making, water-chilling, etc. 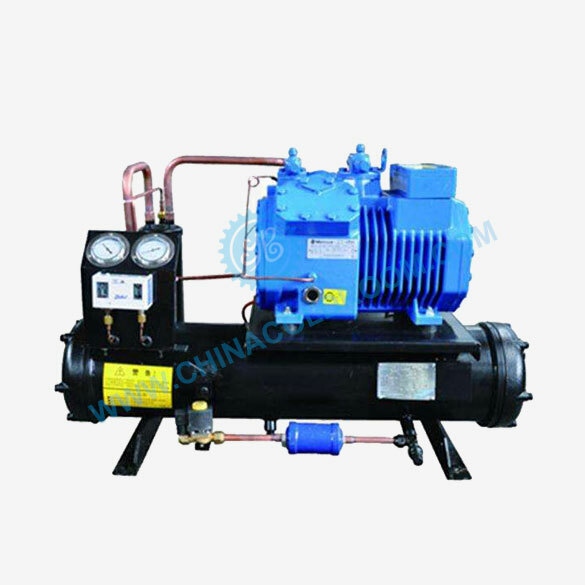 Remark: Below parameters are based on Refrigerant R22, please contact us for more details if any other kinds of refrigerants used. 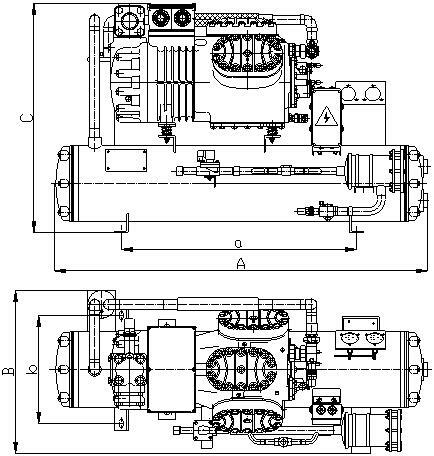 Unit design condition: evaporation temperature -35℃,cooling water inlet temperature 30℃,cooling water outlet temperature 35℃. 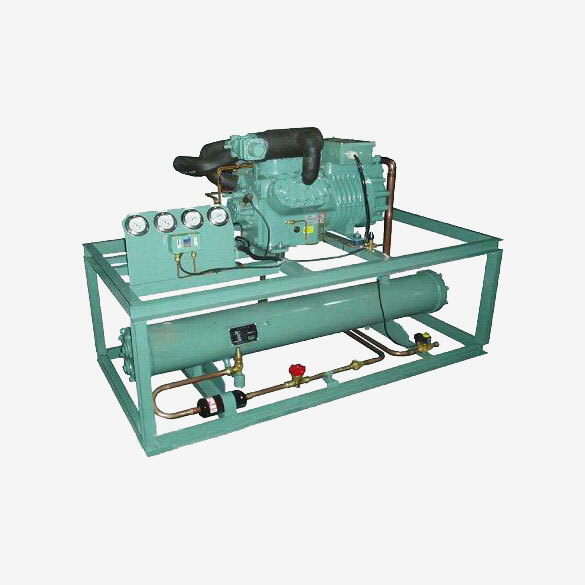 Cylinderhead fan and CIC spray system must be added if evaporation temperature is lower than -25℃.